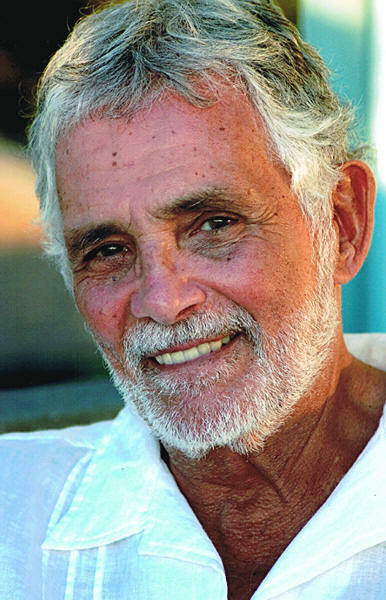 Although best known as Captain Lee Crane on the classic TV series Voyage to the Bottom of the Sea, actor David Hedison has enjoyed a long, successful career in stage, film, and television. Now 85 (but not looking it! ), he remains active making personal appearances and contributing to a book on his 1959-60 spy TV series Five Fingers due out in 2013. Mr. Hedison was gracious enough to take a break from his busy schedule and talk with the Café. 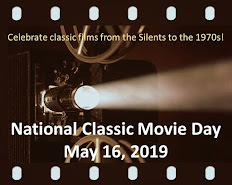 Café: You studied with Lee Strasberg at the Actors Studio and won a Theater World Award for A Month in the Country, directed by Sir Michael Redgrave. What are some of your favorite stage roles and why? David Hedison: A Phoenix Too Frequent--it was one of the few roles I really thought I grasped and did justice to. I also was fond of what I did in Two Gentlemen of Verona. Of course, A Month in the Country launched my Hollywood career, so that role was probably the most important one I ever did. Café: In your films, you've worked with actors such as Vincent Price (The Fly), Robert Mitchum (The Enemy Below), and Claude Rains (The Lost World). Who were some of the actors you most enjoyed working with in your movies? 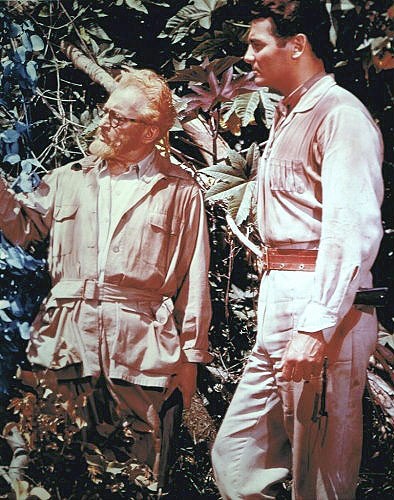 in The Lost World (1961). DH: Claude Rains was in two of my films. He was probably the most patient person I have ever met. I must have asked him a thousand questions. He would let me hang out in his dressing room on The Lost World. A wonderful man and a very underrated actor. Vincent Price was a good friend, he would recommend art for me to buy and invite me over and cook wonderful dinners with his then wife, Mary. I miss him very much. When I married Bridget, Vincent and Mary gave us an autographed copy of their now famous cook book. We still use it today. Café: What prompted you to change your professional name from Al Hedison to David Hedison? 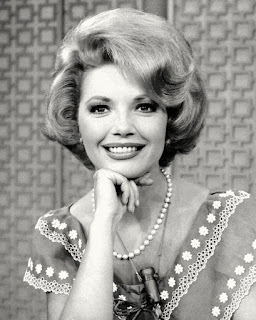 DH: That was NBC's dictate in 1959 when I did a series they bought. I thought it was stupid then, but I was under exclusive contract to 20th Century-Fox and had no say in the final decision. So I became David Hedison and now everyone asks me why. It gets tiresome. 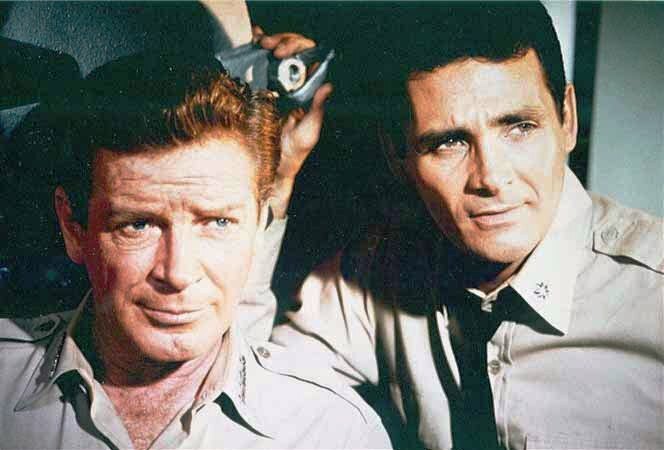 Café: Producer Irwin Allen originally offered you the role of Captain Lee Crane in the film Voyage to the Bottom of the Sea, but you declined because of other commitments. You once said you agreed to do the TV series because of the opportunity to work with Richard Basehart. Had you met Richard Basehart prior to Voyage or did you know him only by reputation? Hedison with Richard Basehart in Voyage. DH: I had never met him, but I admired Richard's work very much. I got his number from the studio. I called him up, and we agreed to meet at his house. He liked my enthusiasm, we hit it off and we worked really well together. We made the show work. Richard and I had real chemistry. He taught me so much about being camera ready when I needed to be. Television filming is so very fast, we always had to keep moving on. Voyage shot in six days--we filmed at a very fast pace. Café: You’ve listed as a favorite Voyage episode “The Phantom Strikes” (which guest starred Alfred Ryder as a U-boat commander trying to “take over” Captain Crane). Are there any other episodes that you recall fondly? Computer" from the season 1 DVD set. DH: I thought I did good work in several first season episodes when we had better writing. "The Saboteur," where I was brainwashed by the Chinese to kill Admiral Nelson, "The Enemies" where I went mad and tried to kill the Admiral, "Mutiny" where Nelson went mad and I had to stop him. Hmmm...do I sense a pattern here? Another episode I enjoyed was "The Human Computer." It was the first episode they let me carry--the episode was me, alone on the Seaview with a Russian saboteur. That was fun to do. I also enjoyed the fourth season episode where I turned into a werewolf from an experiment gone bad. I ran amuck and destroyed everything. Café: You worked with Irwin Allen on Voyage, The Lost World, and the made-for-TV movie Adventures of the Queen. What was he like? DH: Allen was an incredible salesman--he could sell the studio almost anything. Irwin was very good to me. He would always hire me, even though we hardly ever agreed on how I was to the play the role. He wanted me to play a straight, no-nonsense hero. Which I could do, but I never found that kind of role interesting to me as an actor. I prefer to play someone more emotional, more connected, someone with flaws. But I always did whatever job I was hired for and Allen knew he could count on me to show up and do it. Café: You and your wife Bridget will celebrate your 45th anniversary this year. Congratulations! How did the two of you meet? DH: I was scouting locations for an independent film I made in Italy in 1968. She was dancing with my location manager--they were at this supper/dance club in Positano, Italy. I knew right away she was the one, but Bridget had to be persuaded to date an actor. I asked her to dance with me that night because it was my birthday...and she said yes. It took another year to persuade Bridget to accept my marriage proposal. Café: You’re one of the few actors to appear in multiple James Bond films. How did you come to be cast as Felix Leiter in Let and Let Die (1973) and Licence to Kill (1989)? DH: Tom Mankiewicz (the screenwriter of Live and Let Die) thought I would be a great Felix Leiter. He set up a meeting for me in London and I got the part. I was supposed to do the film with Sean Connery, but he dropped out and then they cast Roger Moore. That made it very easy for me to do the role as Roger and I had been friends for over a decade at that point. They called me back for Licence to Kill. They had an idea that they wanted to re-use a previous Felix. I was at the Bistro Gardens restaurant in Beverly Hills with my wife. Cubby Broccoli was there with his wife, also having dinner. I waved, but didn't go over. Cubby stopped by my table on the way out--we were friends--we talked a bit and he left. A few weeks later, I got a call in Florida (where I was doing a play with Elizabeth Ashley) and was asked to come back--on my day off--for a meeting with the director in Hollywood. I got the part. Café: Having worked with Roger Moore and Timothy Dalton, who is your favorite 007? DH: Roger Moore is a great friend of mine, so that is not a fair question. Roger had his way with the role. That worked for him. Timothy brought his own working style to his take on the role. I was able to work easily with both of them. Roger was less work for me, since I knew him so well. Timothy was very serious about the role and worked hard. We talked and found our relationship and everyone likes what we did in that film. Licence to Kill was very gritty and scores very high in polls among the fans, much more now than it did when it came out. Café: You played Jill Abbott’s father on the long-running daytime drama The Young and the Restless. How would you describe that experience? DH: I loved working with both ladies. We truly became a family, because all three of us believed in it. Jess (Walton) was lovely, so giving, and Jeanne (Cooper) was so into her role as Katherine Chancellor. It was a real pleasure to go work with them every day. Café: Are there any current projects or appearances you’d like to share with our readers? (photo courtesy of Diane Kachmar). DH: I'm doing a Q &A at a screening of Licence to Kill in Glendale, CA on Tuesday, April 2 at the Alex Theatre. It is the first Q &A in a series of five Bond film screenings that month. all photos are courtesy of www.davidhedison.net. Nice interview, Rick - what a coup to get Hedison! Smart questions, charming subject. I've always liked him as an actor and thought he was by far the best thing about VTTBOTS (sorry but I find Baseheart kind of dull in that show), and one of the best Felix Leiters too. That was a great interview. I met him a few years ago at an autograph show in Chicago. A very gracious gentleman. "The Enemy Below" is one of my favorite World War II movies, and when I told him this, he smiled and nodded his head. He probably gets that a lot. Lovely interview! Really enjoyed reading this. This was a lovely and unexpected treat. Well done! Rick, I truly enjoyed reading this excellent interview with David Hedison. It was especially fun because I remember your heartfelt post about "Voyage to the Bottom of the Sea" and some of the memorabilia you collected when you were a boy. Bravo! David, thank you especially for sharing with us your experiences with Claude Rains, Vincent Price, Richard Basehart, and Roger Moore. You express yourself eloquently and have made our day with your kindness. I truly hope you have a wonderful 45th wedding anniversary celebration! 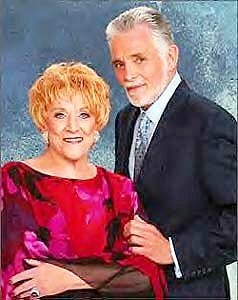 I just saw David Hedison on a "Perry Mason." LOL! Sounds like a truly nice guy. I always liked him. Wasn't he in the running for the role of the dad on "The Brady Bunch?" Rick, fantastic post! What more can I say? Most excellent interview, and a thank you to Mr. Hedison for his informative and charming responses! I think any actor is fortunate to star in a film that becomes a classic. And David Hedison was in a classic series (twice!) and another classic film, THE FLY -- and he was THE fly! An enjoyable read from the Cafe, as always. 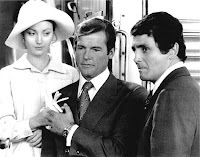 Rick, Thank you for sharing your awesome David Hedison interview with us. I remember his appearance in a Hart to Hart (TV series)episode. But nothing about the crush Gypsy the robot had on him? I have always liked David Hedison. I used to watch Voyage to the Bottom of the Sea with my little brother. My brother loved that show so much. He had a bulletin board of pictures he cut out and posted in his room...so cute. I enjoyed Hedison in the Bond movies too. Nice and informative interview of an actor I admire. Fantastic interview...great questions...only it was much too short. Longer, in depth interviews please. Great interview! He has some interesting insights. For what it's worth, I agree that Roger Moore really "brought it" as 007. I have been fortunate through a friend of David Hedison to become acquainted with David Hedison. He has a long career in Hollywood and had the fortunate to work with Robert Mitchem, Richard Basehart, and Roger Moore. He celebrates his 90th birthday this year.